Kia ora tātou e te whānau. There is now a surgeon in NZ, based in Counties Manakau, who is experienced in providing vaginoplasty, phalloplasty, and metoidioplasty. We are unsure of which specific techniques she uses. Her name is Dr. Rita Yang. The Ministry of Health is working to move the list. The maximum of 3 trans women and one trans man every 2 years is now a minimum, and the first 8 are in the process now. We know that the surgeon requires 6 months of hair removal treatment prior to operating. We expect that after the hair removal is complete and the current 8 have received surgery, the next trans people at the top of the waiting list will be contacted. Trans men have always been sent overseas for bottom surgery, but trans women were seen here until 2014 when the only NZ based surgeon providing these retired. Since then, trans women have been on hold. The 8 trans women currently being processed are to catch up on the past 4 years. We believe that there will continue to be significant movement of the list, and that both transfeminine and transmasculine people will be seen much more quickly than in the past, however we don’t have any concrete information to share at this time. We don’t know specifics beyond vaginoplasty, phalloplasty, and metoidioplasty. We are unsure of which specific techniques she uses. Click here to find the referral form and information you need to apply for high cost treatment pool funding and go on the wait list for surgeries. [image: a photo background showing a stack of books mostly by trans authors including Justin Vivian Bond, Janet Mock, Imogen Bini, Joe Kadi, and B. Binohan. In front of the books are several different hormone replacement therapy medicines. At the end of this year, political parties will make budget bids regarding which funding should go where. Before that happens, write to your local MP, or even better, meet with them. This especially applies to conservative parties and MPs who may think that trans people don’t deserve funded surgeries. Make them like you and understand you. Share your true, sad, hard, emotional stories. Tell them we need to have funding allocated for our basic health care, it isn’t fair or right to make us wait and suffer indefinitely. This is what MPs do, their job is to meet with people and hear what’s important to them. You deserve this. Remind them we are at least 1.2% of the population in NZ – that’s over 50,000 trans people – and we haven’t always been out but we’re coming out in droves right now. If they want those votes, they need to treat us like other citizens who have simple health care needs. The current disparities are not acceptable. We need funding for surgeries, and for other basic care, including mental health support, and 101 trans training for GPs. Currently medical students get 5 minutes of trans training over the entire course of their medical degree. There needs to be a trans module in the curriculum, a simple and inexpensive start. They could also save themselves a lot of money by funding community organisations like us. Health care providers all over the country use our resources, and trans patients who are supported by us report having better mental health, less suicidal ideation, and feeling more able to see the future and get there. 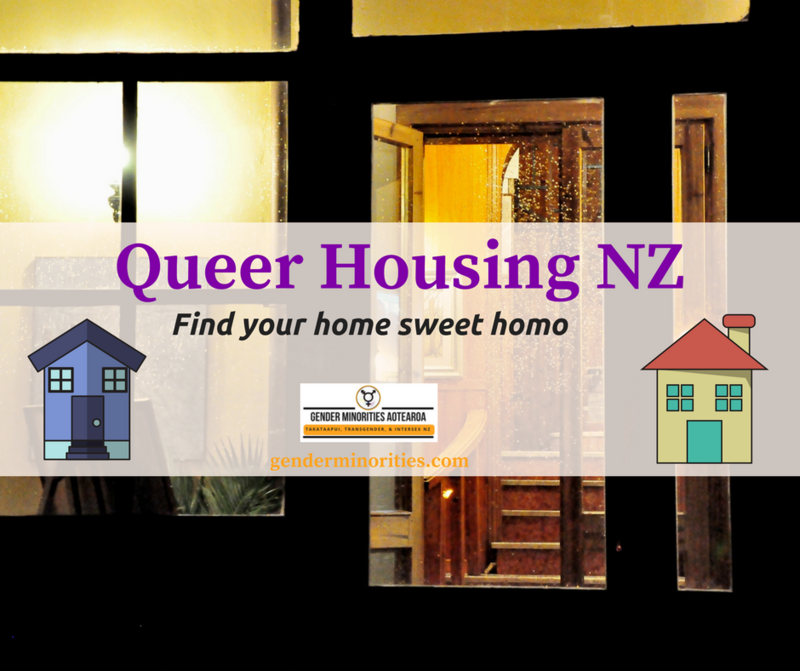 We want a clinic at The Gender Centre in Wellington, and we want to take this same model and create Gender Centres with clinics all over the country, and we want YOU to be involved. Go forth and change things! Details for contacting an MP here.